Nagato is full of places to take in nature throughout the changing of the seasons, as well as its culture and history. 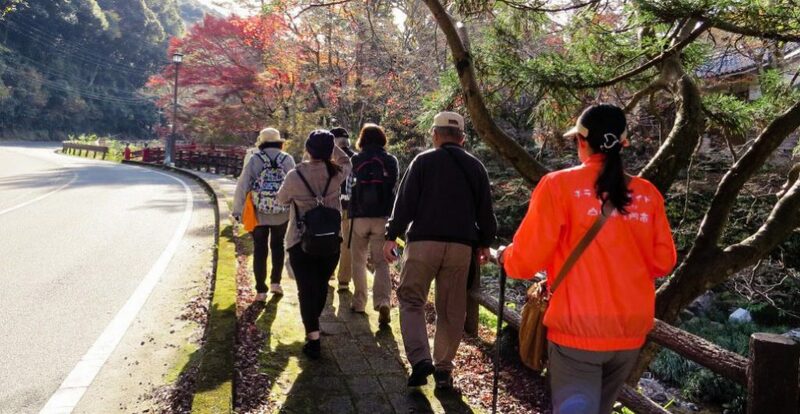 Whether you're coming on a trip on your own, or you're just a shutter bug, here are a few walking events you can take part in on your trip to Nagato! Walking around a local area and enjoying its food together with its history and culture has become known as “gastronomy tourism,” or “culinary tourism.” Here, we’ve included onsen into the mix, so that visitors can enjoy this onsen area by walking. “Onsen Gastronomy Walking in Nagato, Tawarayama Onsen,” is held in Nagato every year. 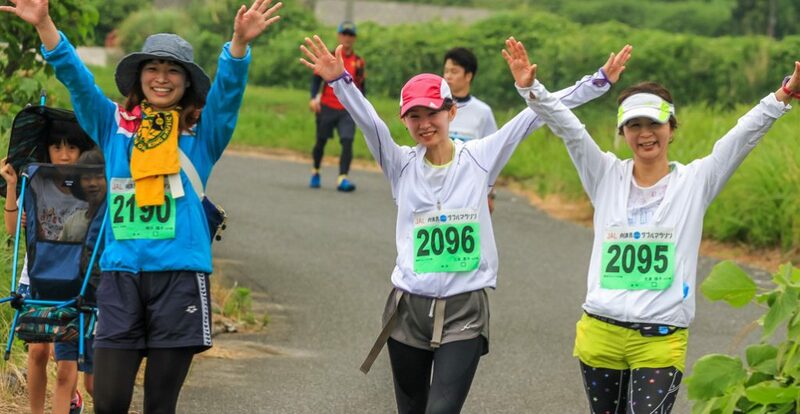 At the same time as the marathon, the Walking Division will be enjoying the gorgeous scenery of Nagato, along with a taste of its gourmet hospitality. This event is extremely popular and every year participants join from all across Japan. Walk along the old road to Tainei-ji Temple to the Hagi-yaki Fukawa Kiln for an observation. On the kawa-doko platforms set up along the river in front of Otani Sanso Ryokan, enjoy coffee and handmade bread. Place your feet in a soothing footbath. During this walking event, you can even hear about the future shape of the ever-changing Nagato Yumoto Onsen. This walking event leaves from the station, and is held around four times each year in each of the seasons. 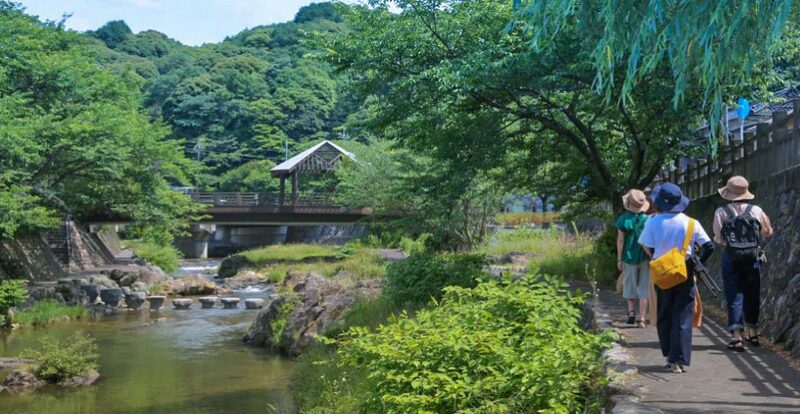 We hope to see you soon on this Friendship “Fureai” Walk, on which you can see the changing faces of the seasons, and discovery the marvels of the area, like its local gourmet and folk entertainment. Use Your Camera for "Nagato Treasurehunting"
You can get an entirely different impression of the scenery when you see it walking. 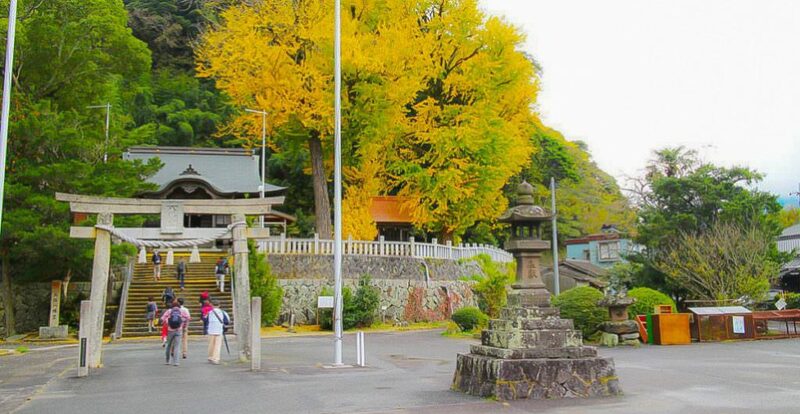 This is a photowalk in which you can enjoy taking photos as you stroll around Nagato. For information about walking events, see below! Please considered joining if you’re interested! We’d love for you to join us.